Delivered in-house by arrangement with clients, this course is designed for personnel within organizations that deal with the pharmaceutical and biotechnology industries. The former include biotechnology hubs, recruitment agencies, university technology transfer departments and providers of scientific and technical services. Each course is tailored to the specific needs of the organization, thus maximizing its value. Recent clients include the Oxford Biotechnology Network, Medical Research Council Technology, RR Donnelley, Cranleigh Recruitment Ltd, and a specialist medicinal chemistry company in the UK Midlands. Contact us for more information on content and pricing. Note: the following courses are offered by arrangement with translator/interpreter organizations such as agencies, network groups, or conference workshops and cover English terminology only. Contact us for more information on these courses and their pricing. This course is designed specifically for freelance and agency translators/interpreters from all language specializations. It focuses on terminology related to each stage of the drug development process, from early discovery through to clinical trials and marketing. 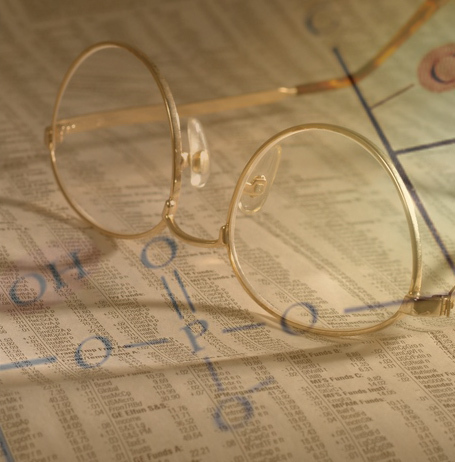 This course introduces the main branches of chemistry and covers the nomenclature used in patents and other publications. It also describes the key techniques used in chemistry laboratories to help explain the relevant terminology. The course reviews the main features of modern biotechnology, namely the harnessing of living organisms to produce useful molecules such as antibiotics and therapeutic proteins. The course provides an explanation of the relevant technical processes described in patents and scientific literature, including genetic engineering technology. The immune system is used to produce vaccines, diagnostics and laboratory tools, but is also responsible for serious autoimmune and allergic diseases. This course reviews both aspects of this complex system of interacting cells and molecules, with an emphasis on the terminology found in patents and publications. "I do recommend this workshop. I attended last year and it was superb. Although he starts very slowly, explaining basic chemistry concepts (which I knew as I used to be a very good student and now I am just lazy), it gathers pace once it gets to the drugs themselves. I can say I learned a lot and it has been a great help as I do lots of work on clinical trials and clinical studies. It was worth every penny." Ana Luiza Iaria, MSc, MCIL, MITI. The PG200 drug discovery course has been reviewed in the ITI Bulletin in 2009 - download article and in a 2014 blog by Katarzyna Slobodzian-Taylor of Mastermind Translations.